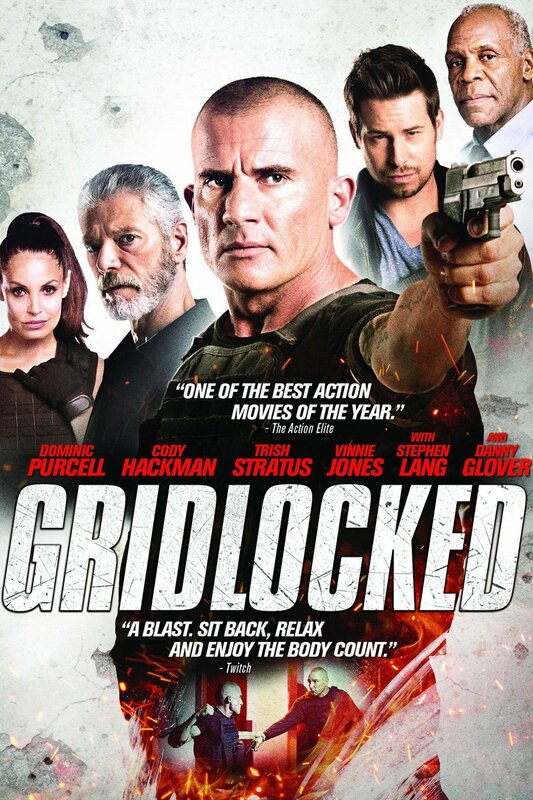 Gridlocked DVD and Blu-ray release date was set for June 14, 2016. Tough street cop and former SWAT team leader David Hendrix is stuck riding along with party-loving Hollywood movie star Brody Walker, who is serving his court-mandated community service for his DUIs. Despite the two not bonding, David takes Brody back to the police training headquarters to spend some time relaxing and hanging out. However their evening gets interrupted when mercenaries decided to take over the facility. Once their objective becomes clear, David and Brody will have to work together if they want to get out alive.